"Finding Bella": A short film by Black Card Circle Foundation, Inc.
Union Rescue Mission embraces the urban poor with the compassion of Christ, giving hope and healing for a changed life, helping them to find their way home. 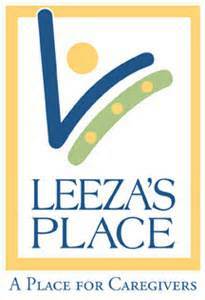 Leeza's Place is a community gathering place and resource center committed to providing free support services. The Chinatown Service Center strives to provide outstanding services and advocacy that promote better quality of life and equal opportunity for immigrants. If you want to play like the best, you've got to learn from the best. Usher realized that only by joining forces with others can New Look grow its impact beyond dozens. Touch of Love is a not-for-profit organization dedicated to creating stability and sustainable giving through microlending. We assist community groups in securing capital, reaching out to new groups of volunteers, and bringing greater awareness to issues. 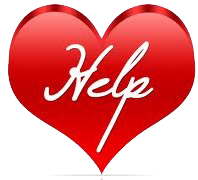 Black Card Circle Foundation, Inc, is a 100% volunteer organization: your volunteerism through your time or expertise serve to benefit Black Card Circle Foundation, Inc.’s various beneficiary charities. 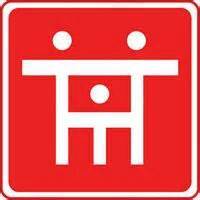 Black Card Circle Foundation, Inc. is composed of volunteers who receive zero compensation for their service.